Tanitoluwa Adewumi's family has been living in homeless shelters since fleeing Nigeria seeking religious asylum. Thanks to a GoFundMe they have now moved into a new home. The story of 8-year-old Tanitoluwa Adewumi is enough to warm anyone’s heart. 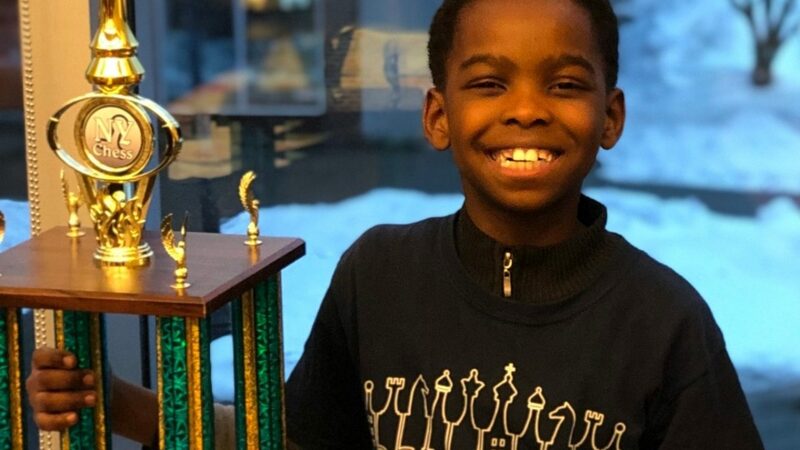 The 8-year-old, who resides in New York, recently won first place at the New York State chess championship without being defeated a single time, displaying his quick wit – after all Tanitoluwa only started playing chess about a year ago. But Tanitoluwa’s path to the championship was not an easy one. The young boy is a Nigerian refugee, whose family fled their homeland two years ago fearing attacks by Boko Haram terrorists, seeking religious asylum as Christians. The family has been living in a homeless shelter, but the young boy consistently practiced his game, even when the only space he had to do so was on the floor. 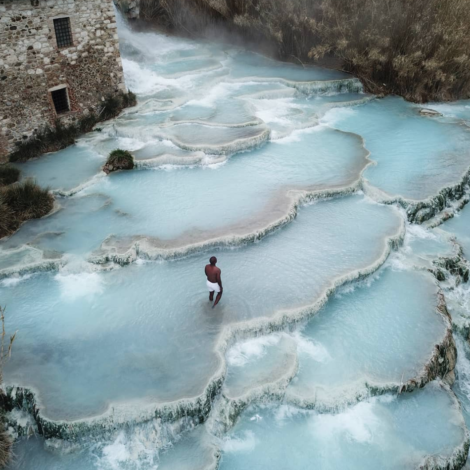 “I like deep thinking,” the 8-year-old told NBC New York. His coach at P.S. 116 said that Tanitoluwa practices for hours on his own every single day. After Tanitoluwa won, Russell Makofsky, who oversees P.S. 116’s chess program started a GoFundMe with the hopes of being able to help the family find a permanent home. That GoFundMe was a huge success, raising $161,944, wildly exceeding its $50,000 goal. By Tuesday, NBC notes, Tanitoluwa and his family were all set to move into his new home. But the precocious young boy is not done with his chess just yet. He is now preparing for the national championship in May, where he has a new goal in sight.